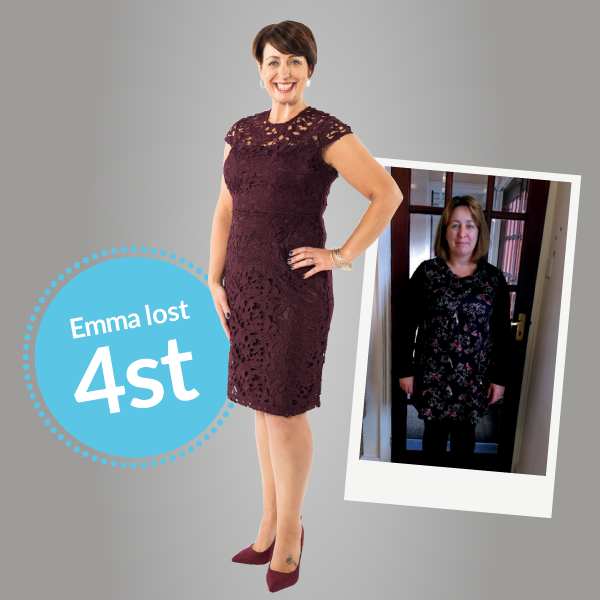 *Each of our client’s results and stories below are unique to them and their experience of LighterLife. Your own results will be personal to you and may vary. 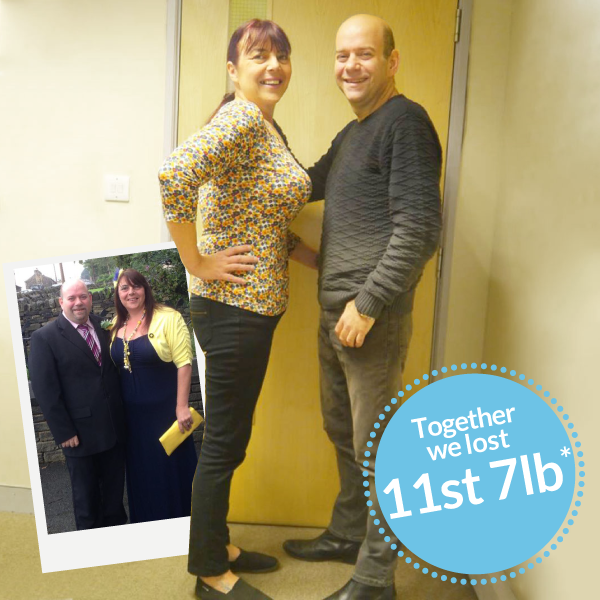 For Paul and Denise their weight crept up over time, cooking large portions for dinner began playing havoc with their waistlines, and with Paul’s health. 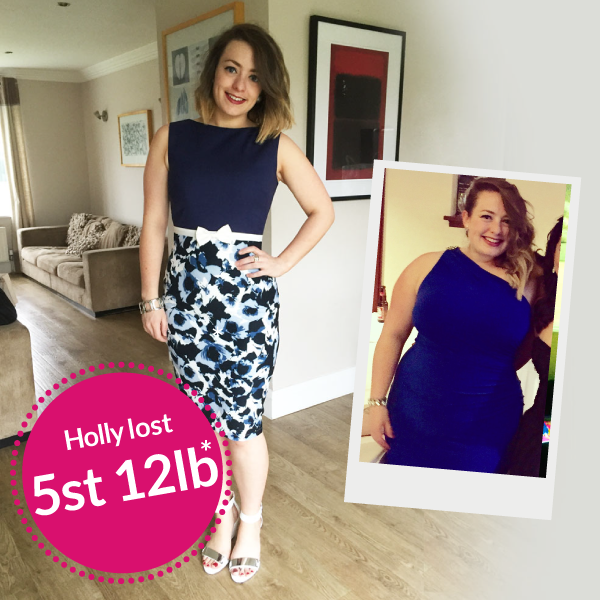 Leah lost 6st 7lb* after completely changing her behaviour around eating. 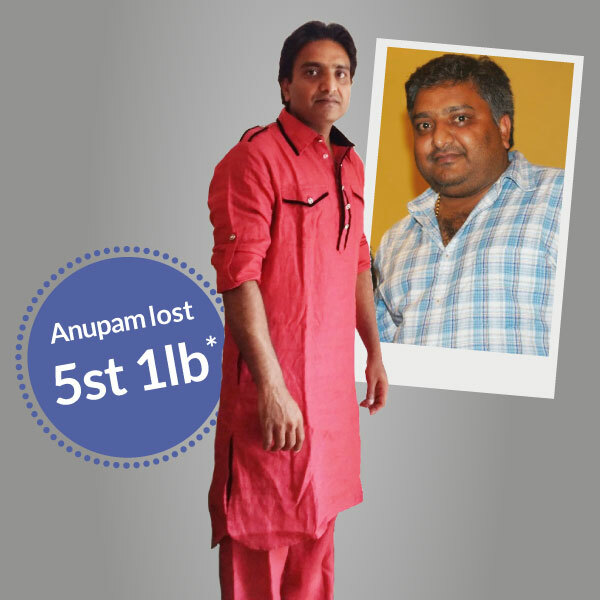 After his GP diagnosed him with Type 2 Diabetes, Anupam knew he needed to do something about it. Denise Welch joined LighterLife after realising she’d swapped drinking too much for eating too much. 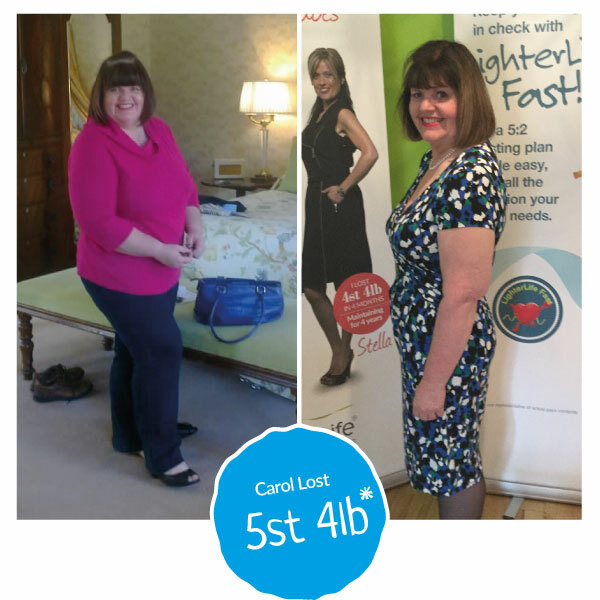 When Save Money: Good Health revealed that I had lost the most weight, and that LighterLife was the cheapest diet £ per lb, I was delighted. Mica: 2018 is going to be my year! 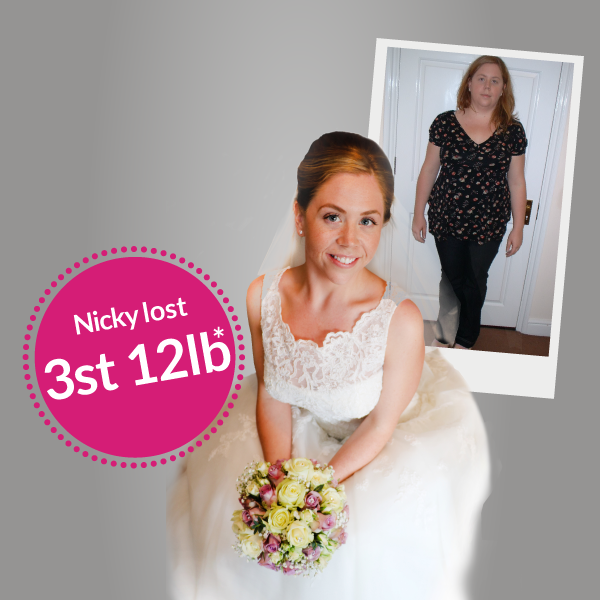 Mica lost over 2 stone after tackling her emotional relationship with food. 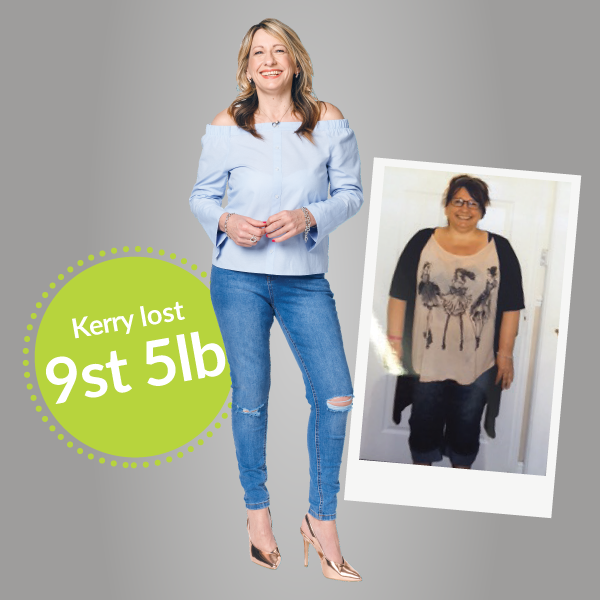 Kerry Cole lost over half her body weight* with LighterLife, after becoming fed-up with the vicious cycle of yo-yo dieting. 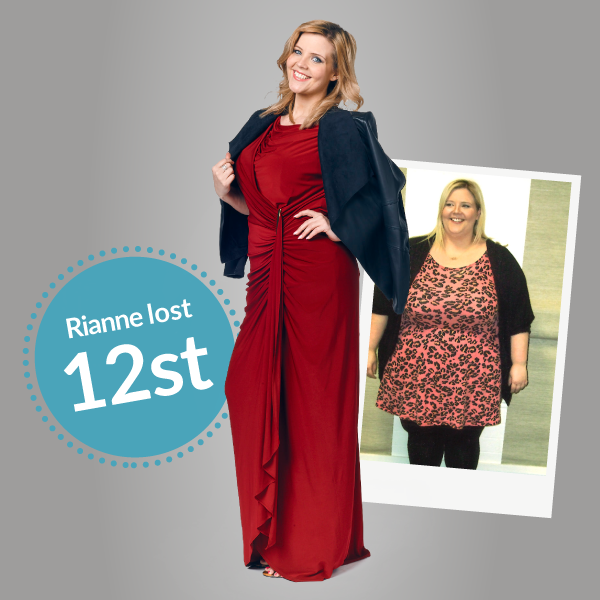 Rianne Guy joined LighterLife after feeling trapped inside her own body for far too long. 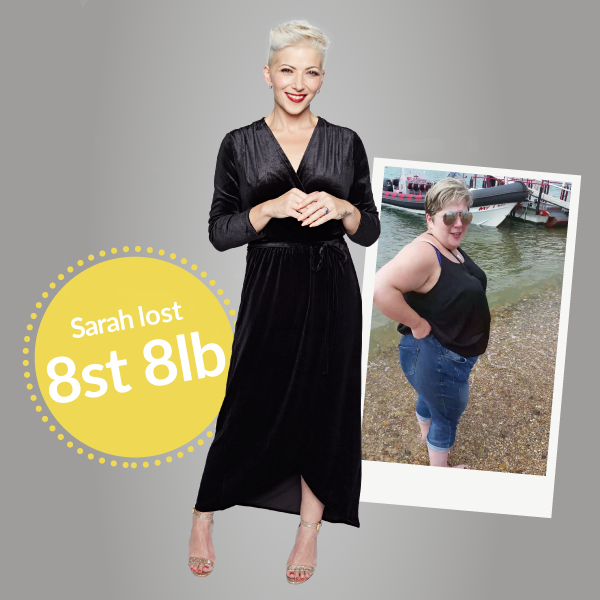 Sarah Payne joined LighterLife to get back control over her weight. 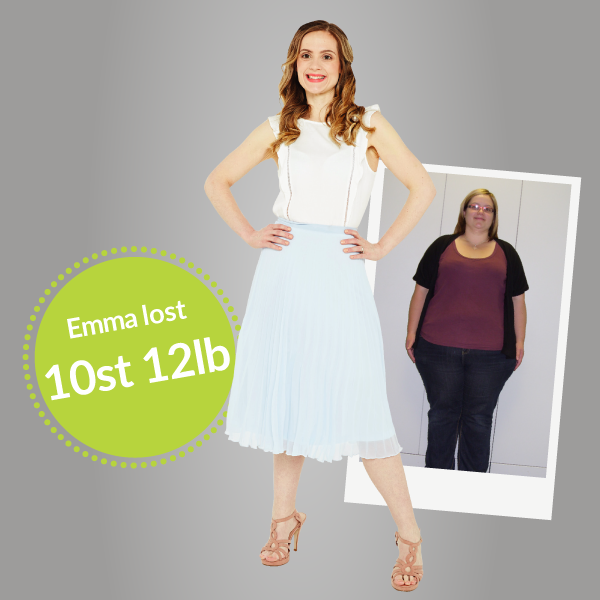 Emma Davey had never had a good relationship with food so found the group support made all the difference. 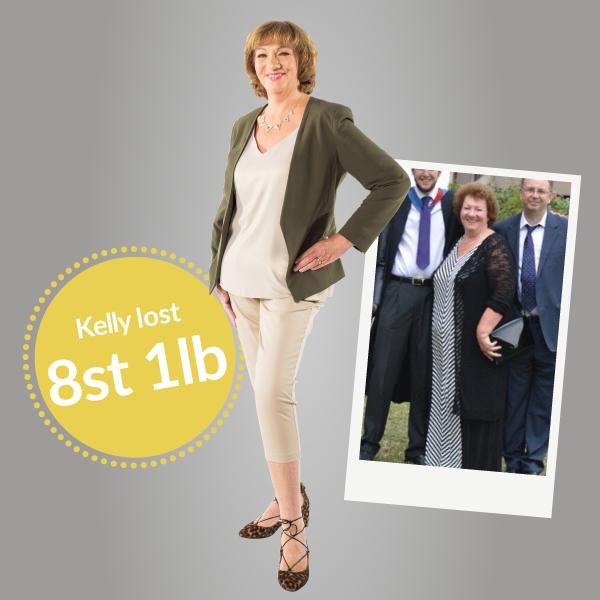 Stella lost 4st 4lb* with LighterLife, having felt de-motivated by slow weight loss on other diets she found the weight loss amazing. 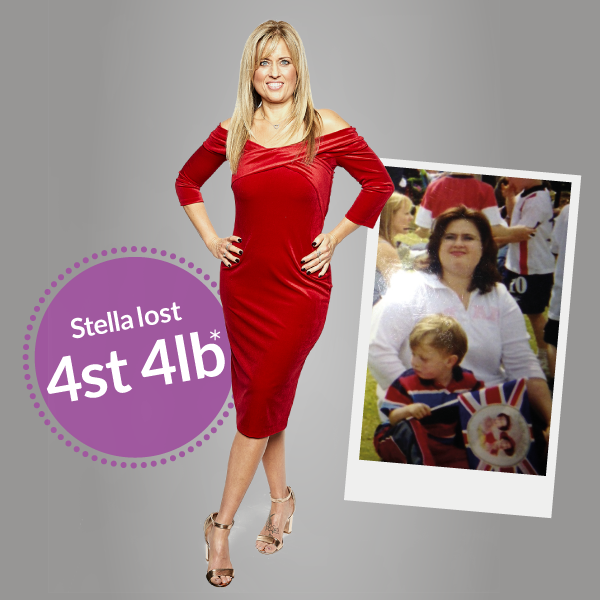 Seven years on and she’s still maintaining her healthy weight. Claire says: ‘Christmas was never a great time for me. I used to feel so anxious, worrying about not having anything nice to wear because nothing fit me. 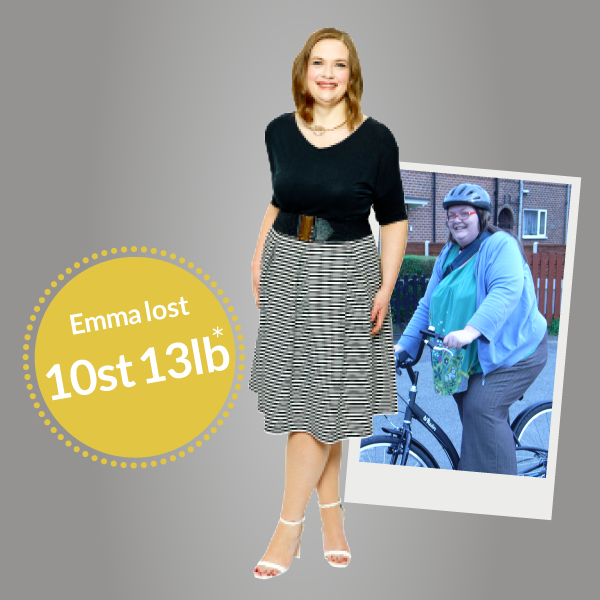 Emma says: ‘My school years were a misery due to endless bullying..
I’d been overweight for most of my teens but at 16 I went from being a chubby kid to seriously big. Looking back, it was around this time my parents split up and dad moved out. I guess I hit the food harder because it numbed things. 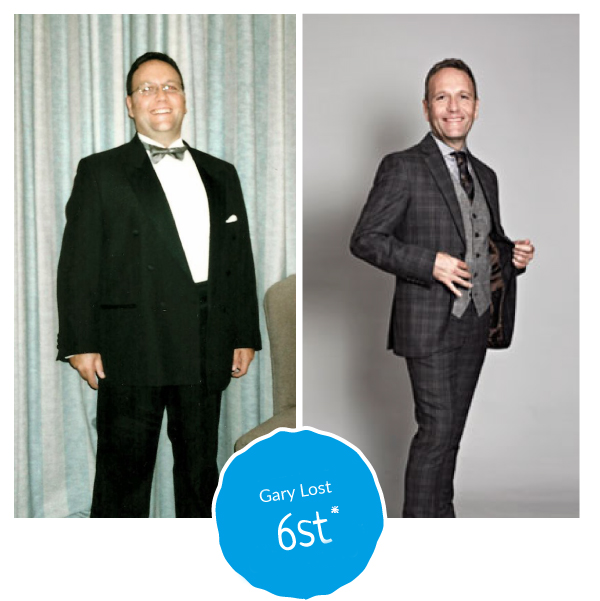 Within a few years I reached 29st. 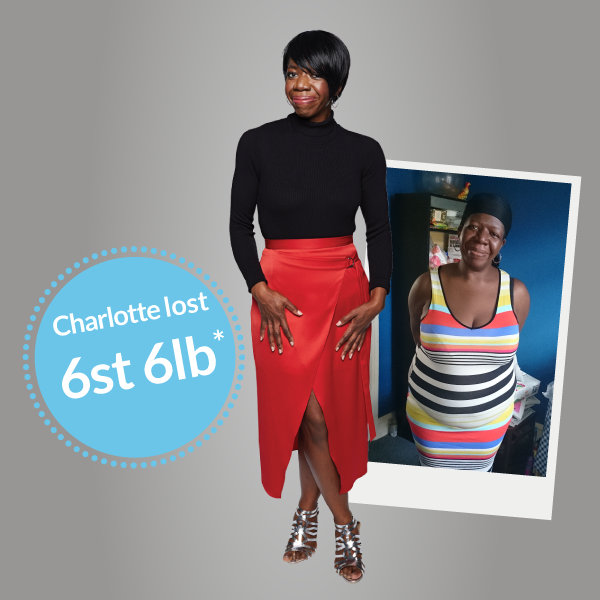 Charlotte: I’ll never yo-yo diet again! 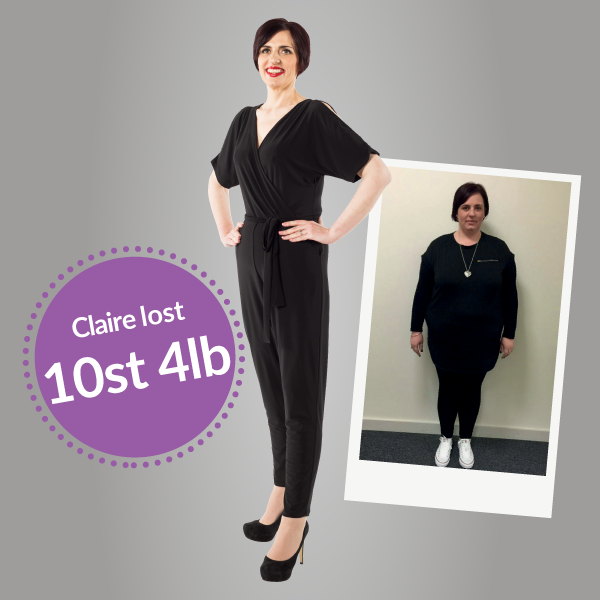 Charlotte lost over 6 stone after finding the right support in her LighterLife group . 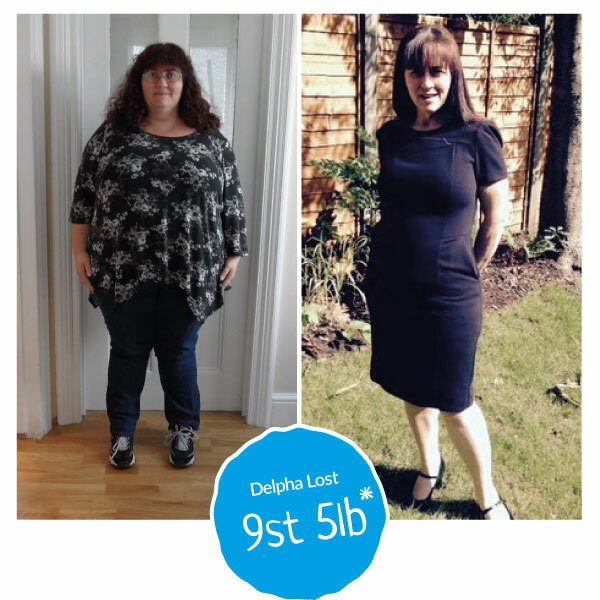 LighterLife is far more than a diet. The group work helped me uncover the psychology behind my dysfunctional eating. 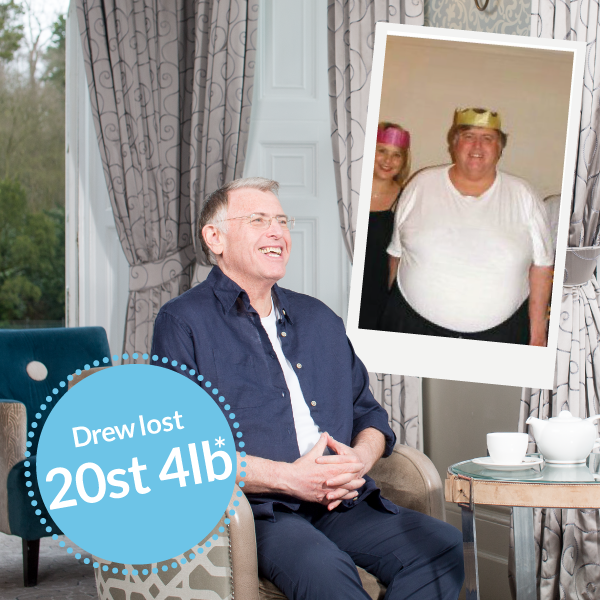 Drew Donaldson, 62 from Scotland, lost almost two thirds of his body weight after tipping the scales at 34 stone. 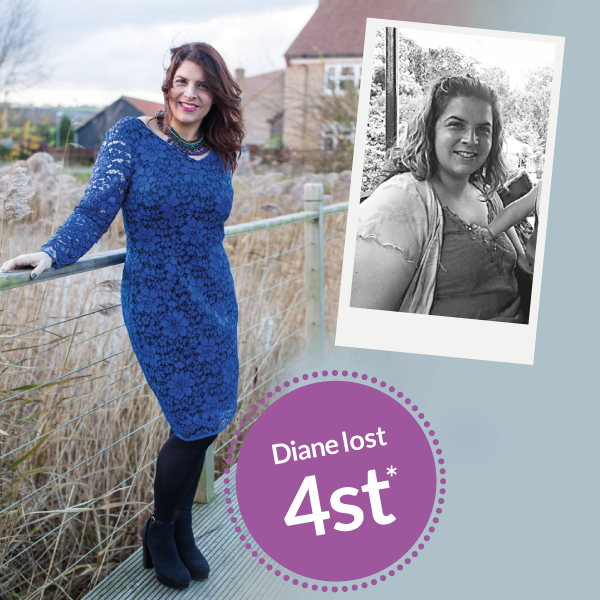 After moving to the UK from South Africa and having her children, Diane decided to join her local dance group at this point she was 5 stone over weight. She found she’d lost her confidence. Emma: I was always the fat, funny friend. But, look at me now! 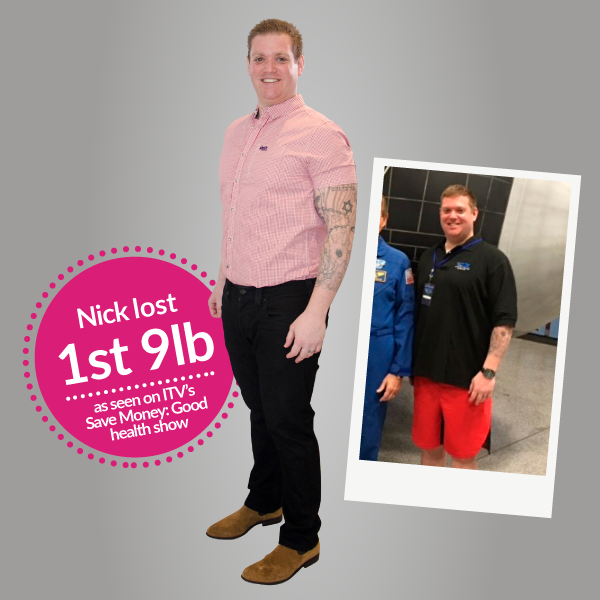 Craig tipped the scales at 16st 3lbs and joined LighterLife after being left embarrassed about not being able to squeeze into 48 inch waist jeans. 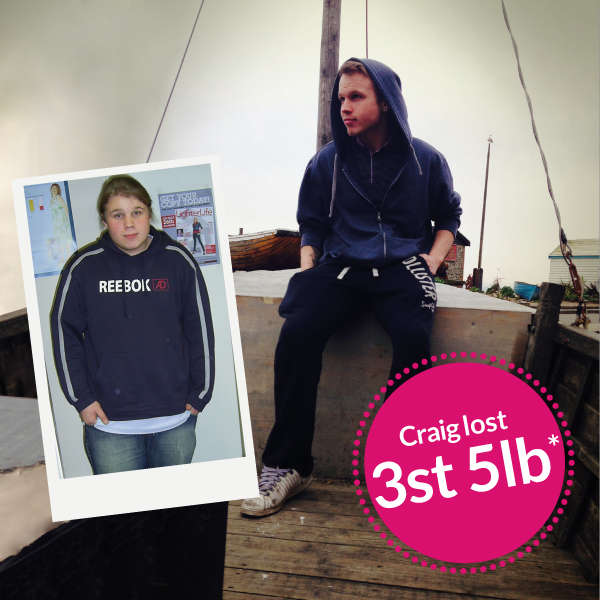 “I found my weight became a big problem when I started getting bullied at school and I found it difficult to make friends. I no longer treat myself with food. I eat what I need to eat, and don’t use food as a reward system..
My son Teddy had spent 3 yrs battling leukaemia, when his treatment finished he couldn’t wait to be a ‘normal’ little boy again. 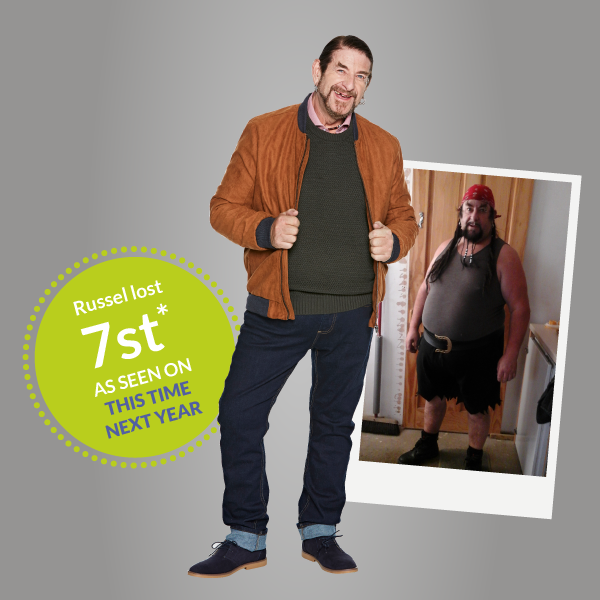 I lost 5st 8lbs* so I could run around after him and be the best parent possible. I tried every diet going, but nothing worked. 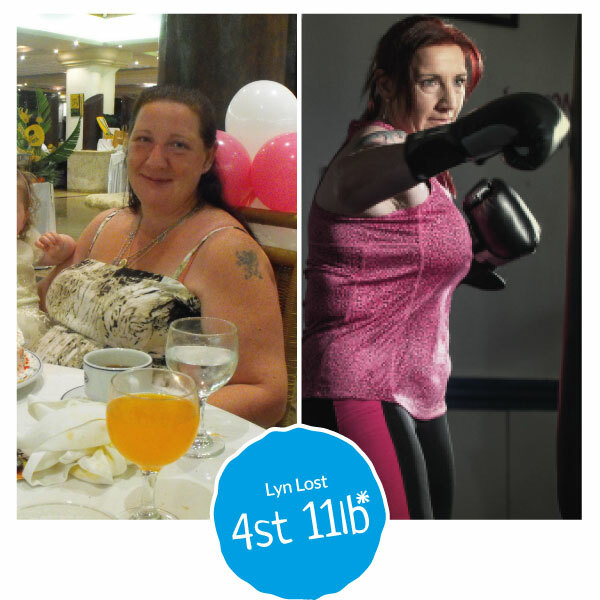 I thought about doing LighterLife for about 12 months before actually joining, I’d thought it was unhealthy. When I went to see my Counsellor (Veronica Barry) she laid my health worries to rest. 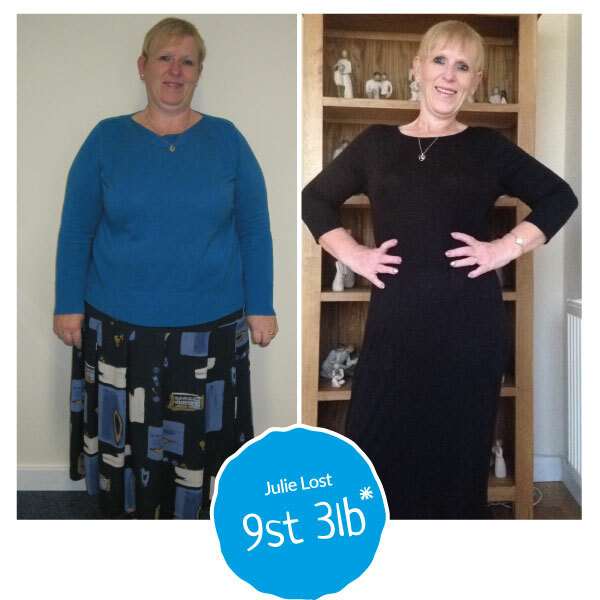 When gastric bands and bypasses failed Julie, LighterLife triumphed. 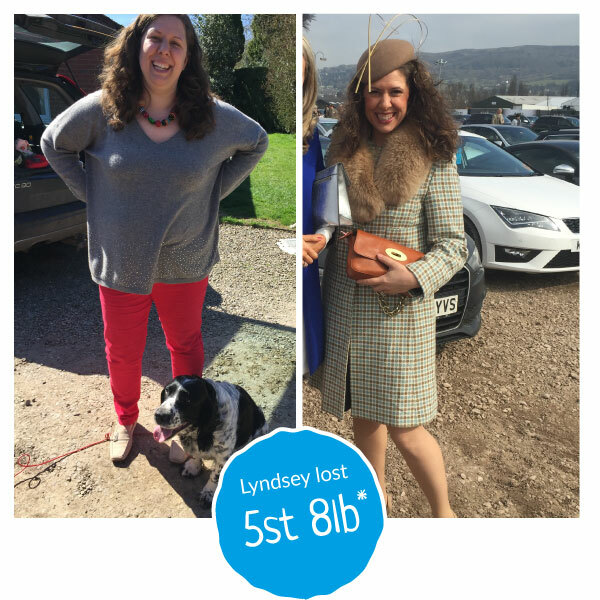 When Lyn was desperately unhappy she thought weight was the reason, but she can now see it was more than that. 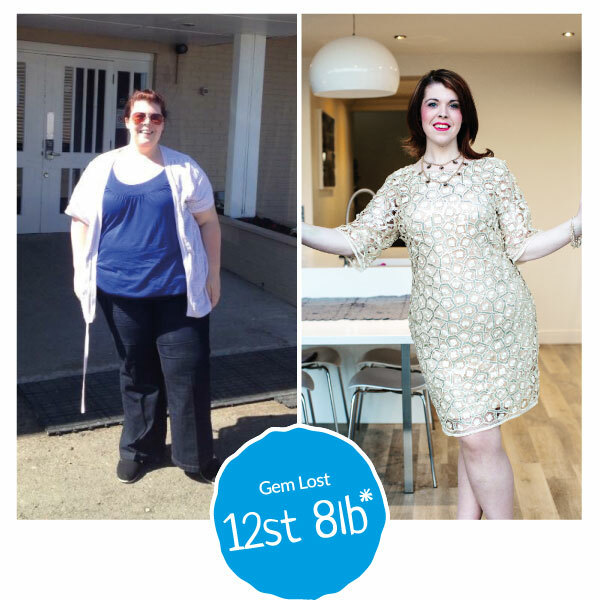 At 17st she felt lethargic and unhealthy, and although her life was busy it was also horribly empty. 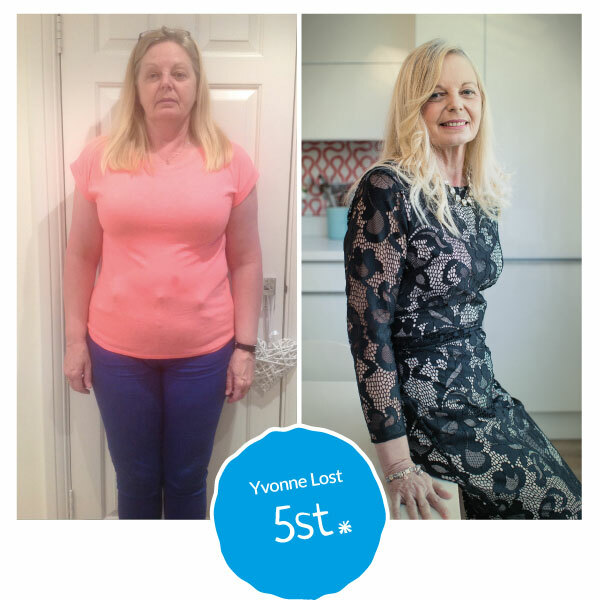 With a milestone birthday just around the corner, and 20 years of yoyo dieting under her belt, Yvonne knew that to ensure her 60’s was going to be a happy and healthy decade she needed to revaluate the choices she was making. 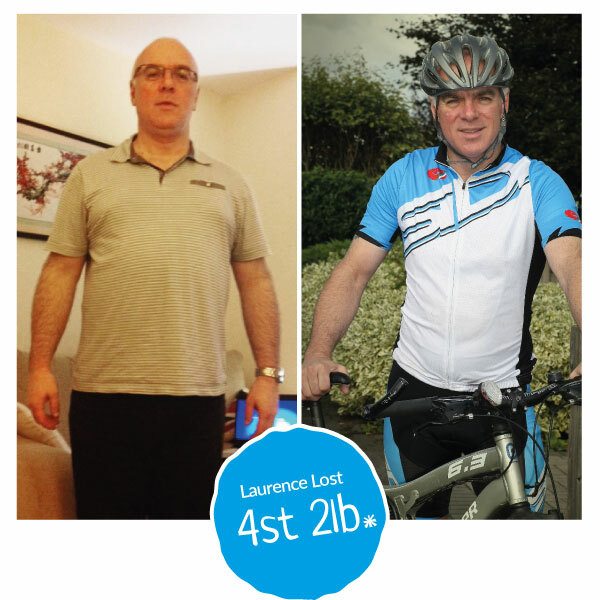 When Laurence Howland was touching 19 stone his kids called him Fatty. At his top weight he couldn’t walk five minutes from the bus stop to his office without breaking into a sweat. 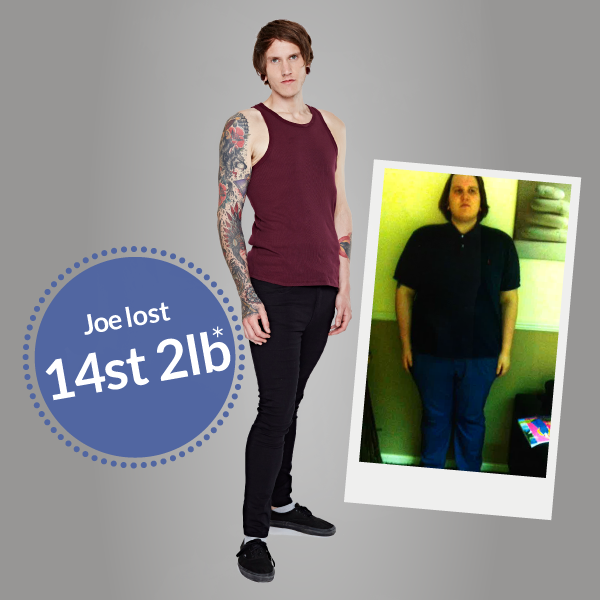 Tipping the scales at over 17st, I knew I was extremely overweight. But I told myself I’d start another diet tomorrow. One day when I was lecturing an obese patient when he looked at me and said: ‘You can talk!’ I knew then I had to confront my own weight. . 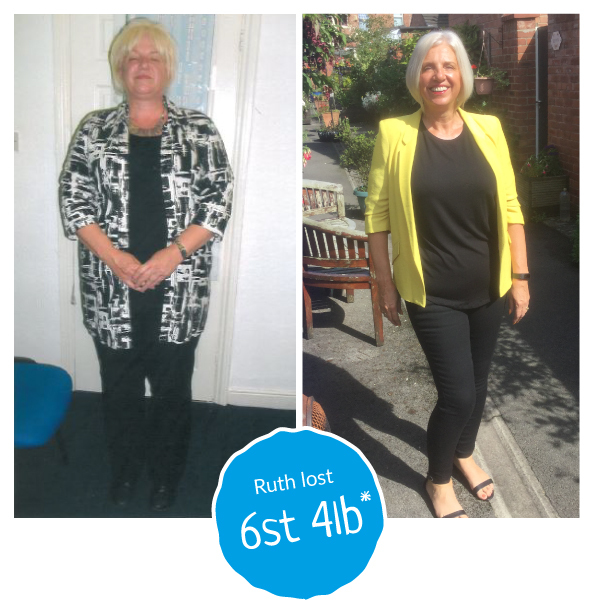 I lost 6st 4lbs* for my health, and thanks to the support of my LighterLife Counsellor and the ladies in my group, I value myself for the first time.